Orphans are our passion at NBOI. We started in Africa supporting our first orphanages and look forward to extending hope around the world one child at a time. NBOI-New Beginnings Orphanages International is a non-profit organization that strives to achieve excellence in serving the Lord, the orphans He loves, and the partners He sends to help us. Learn more about NBOI here. Your donations meet the needs of orphans and caregivers abroad and support the administrative and fund raising efforts at home. Your donations and personal information are secured by the industry-best security provided by E-Giving powered by Stewardship Technologies. NBOI has numerous volunteer opportunities for our events and on the ground at the orphanages. Click here to find out ways to get involved. 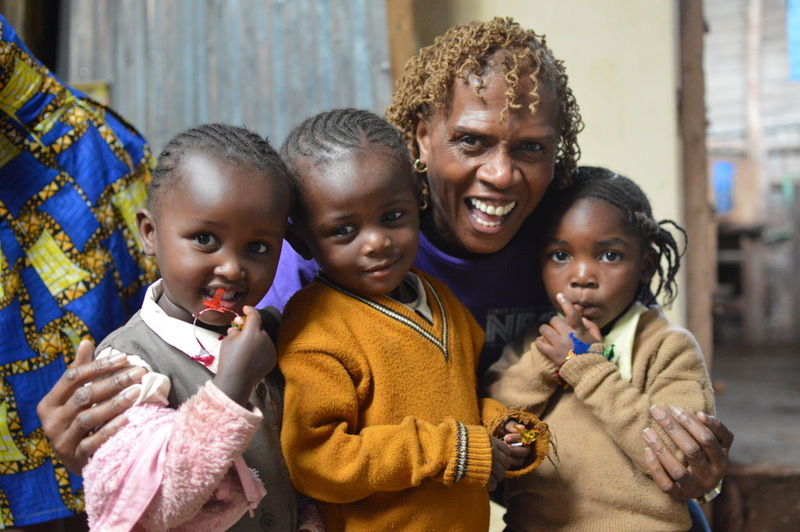 Our vision is to develop communities of support around the world so orphans can thrive.